I finally was able to meet and hangout with Mighty Max for a photo session. 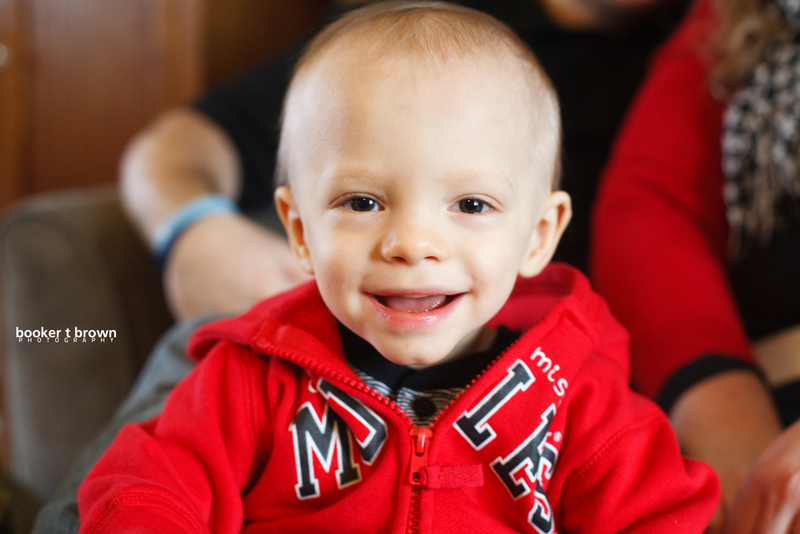 Max was born 13 weeks early, weighed only 1.4lbs and only 12 inches long. This kid has come a long way and is a bundle of joy to be around.